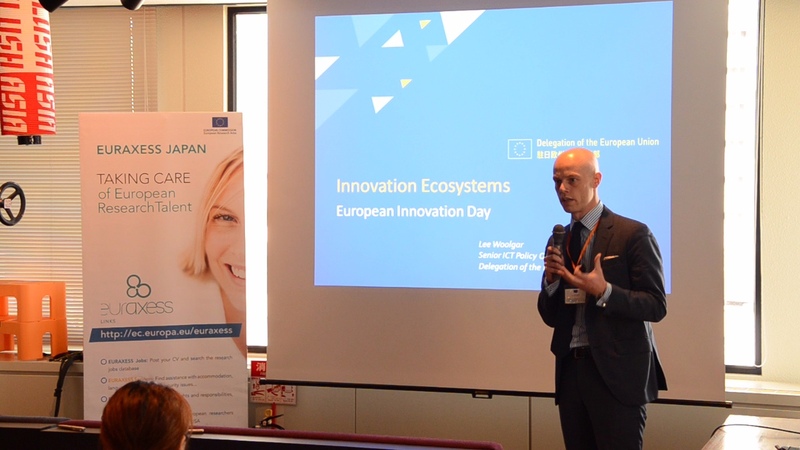 On March 10, 2017, the European Innovation Day has been hosted by Accenture Japan in Tokyo. 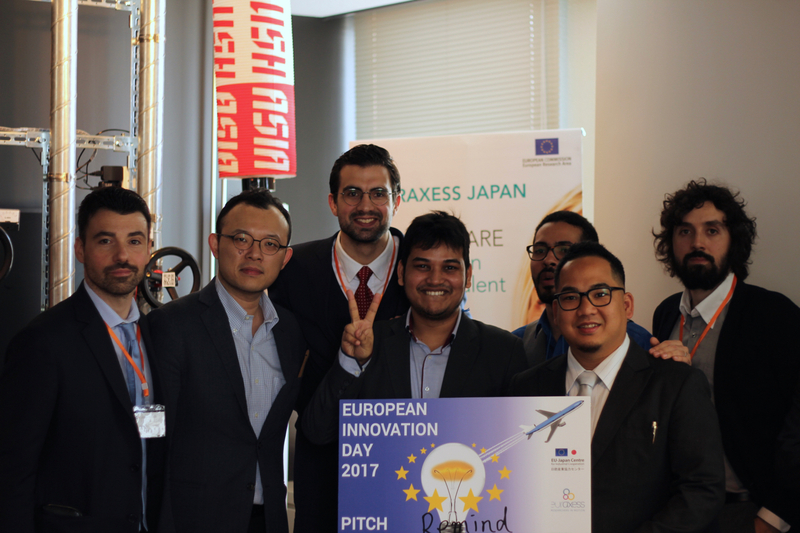 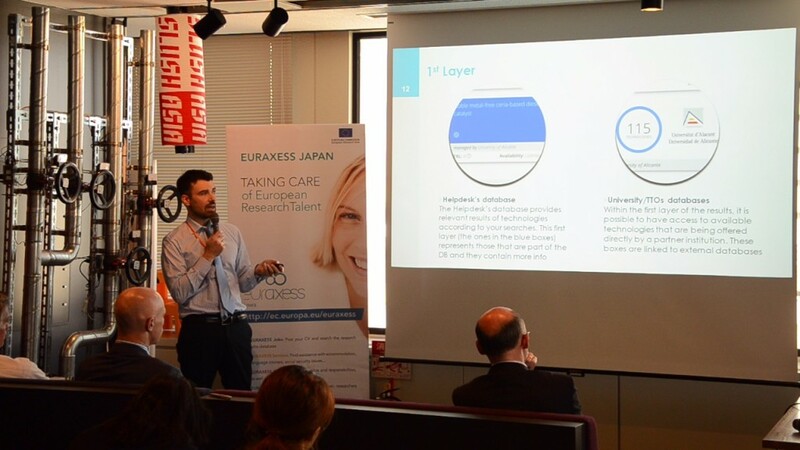 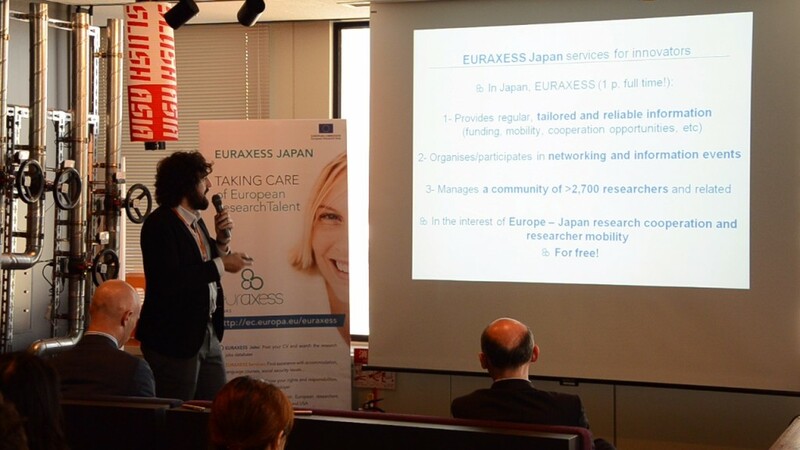 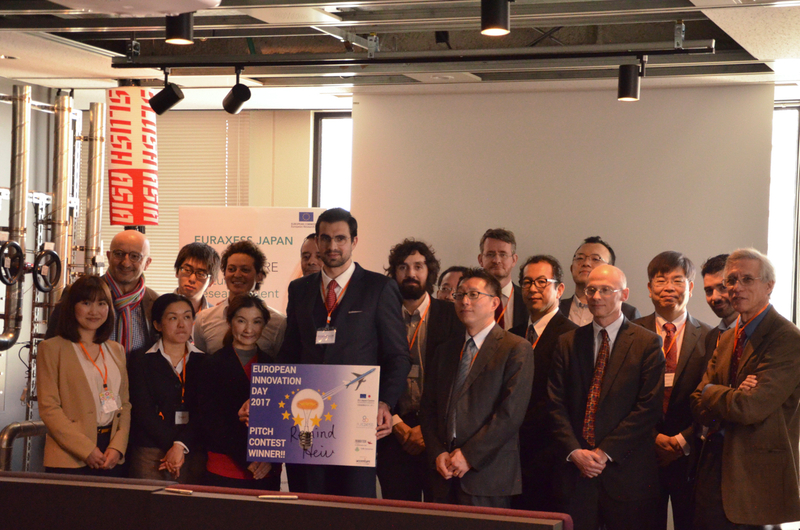 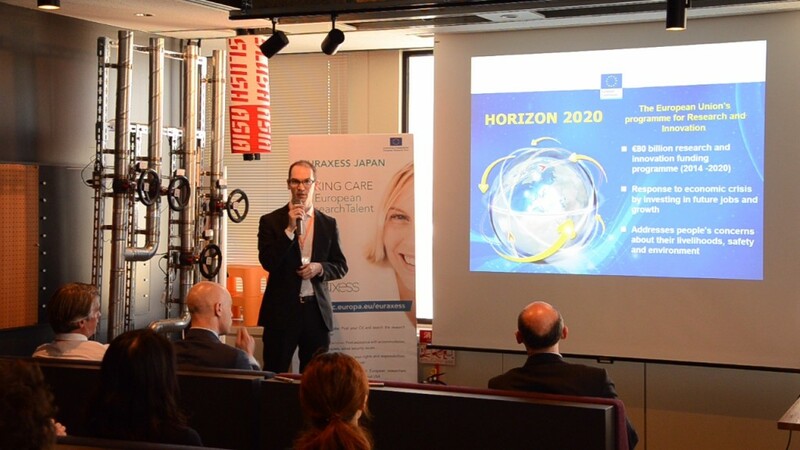 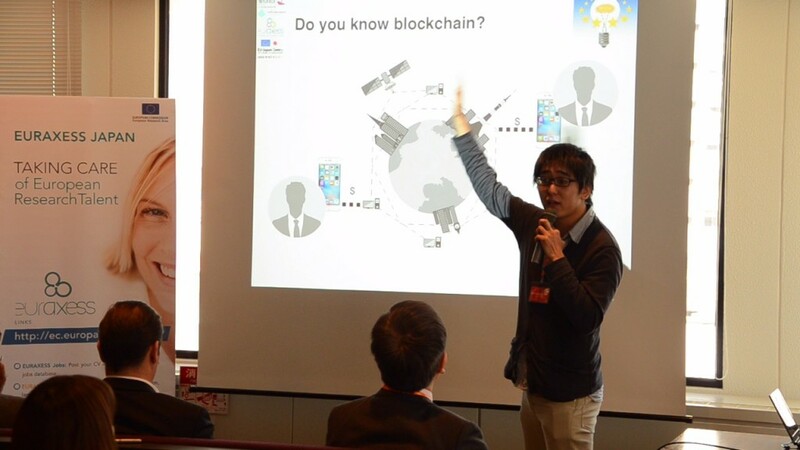 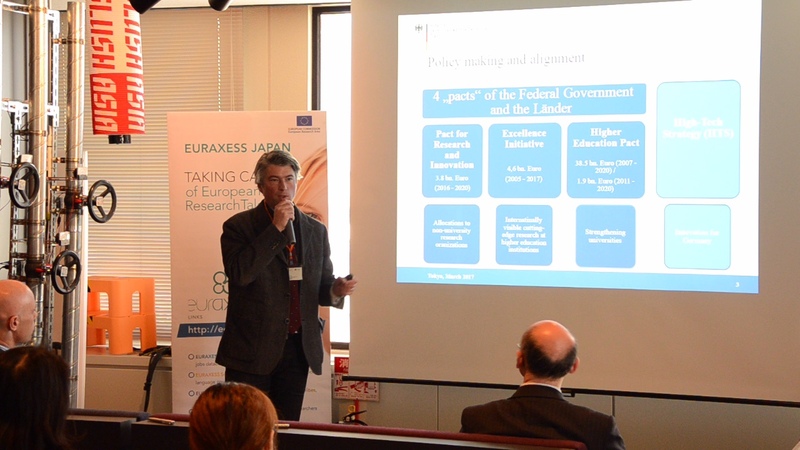 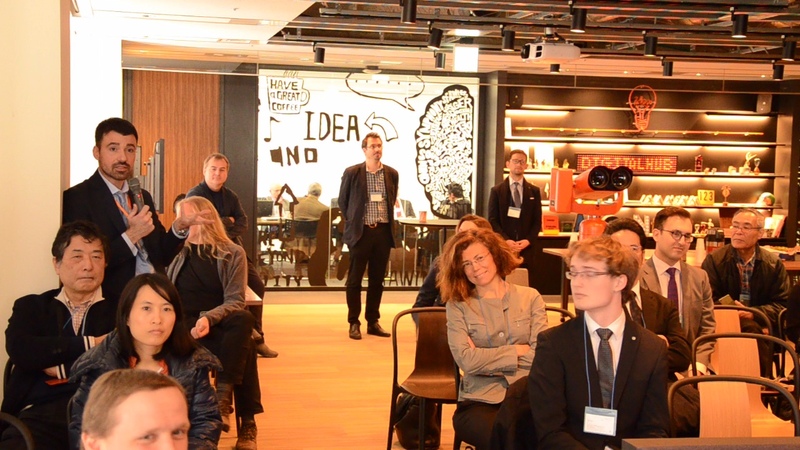 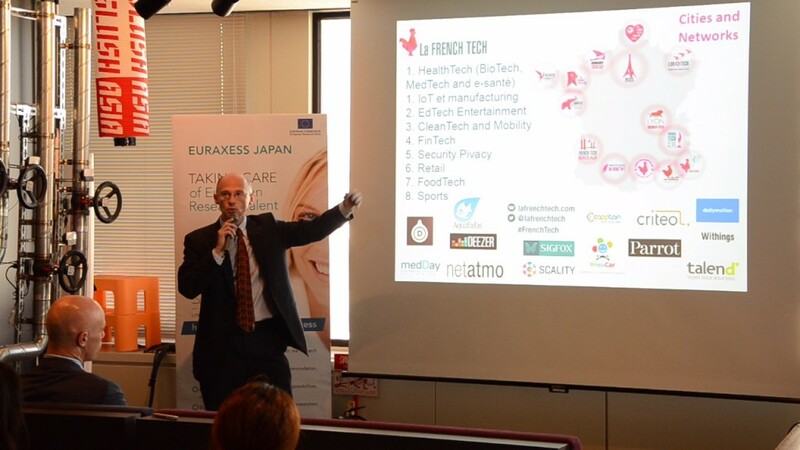 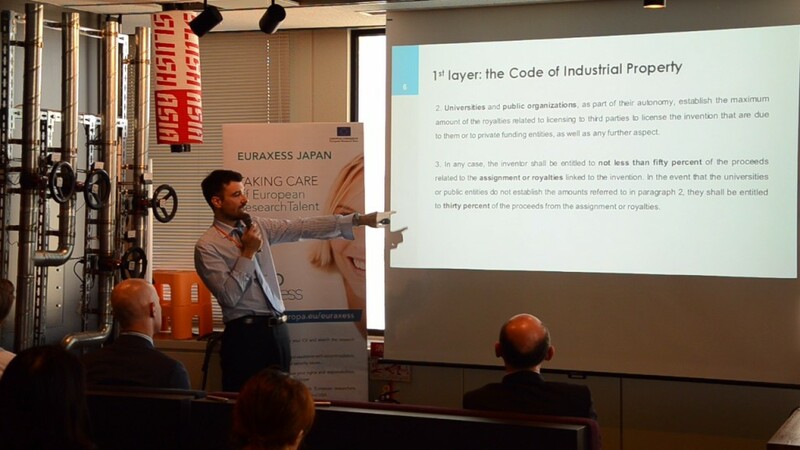 The event, was jointly organised by the EU-Japan Technology Transfer Helpdesk (an initiative of the EU-Japan Centre for Industrial Cooperation), EURAXESS Japan, French Tech Tokyo (in collaboration with Hello Tomorrow Challenge), and was supported by Accenture Japan. 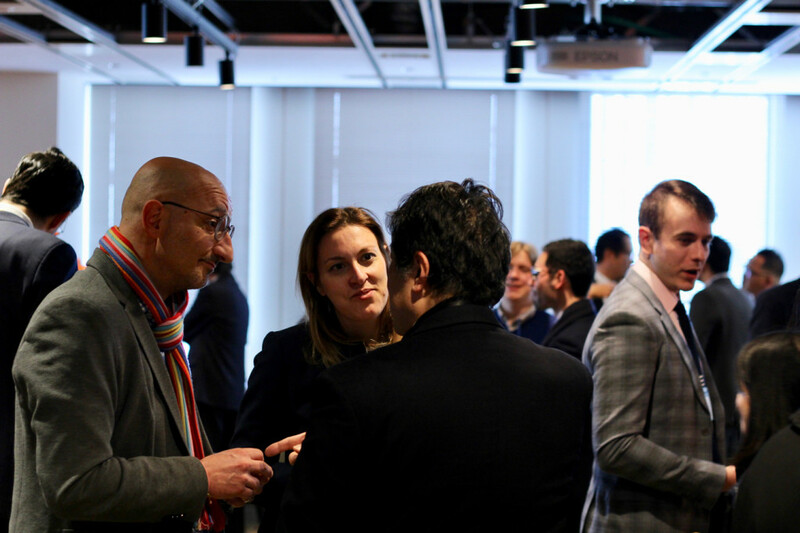 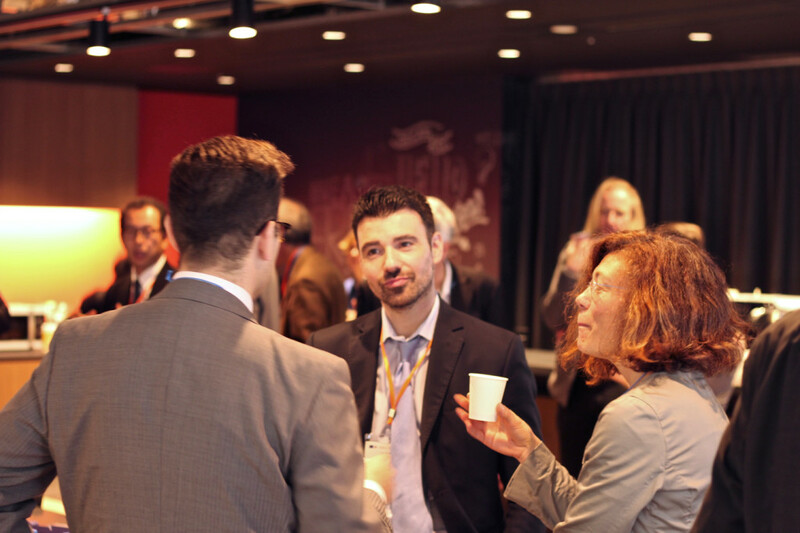 The event brought together innovation-oriented researchers, students, managers, and startuppers, and allowed them to network and learn about the European innovation landscape and policies, venture investing, licensing and how to perform technology transfer operations in selected countries that have been described in the detail during the afternoon session. It was a dual event, with a pitching competition in the morning (with 5 selected projects/startups and a jury of 9 members from academia and the corporate world), and a series of presentations from experts in the afternoon. 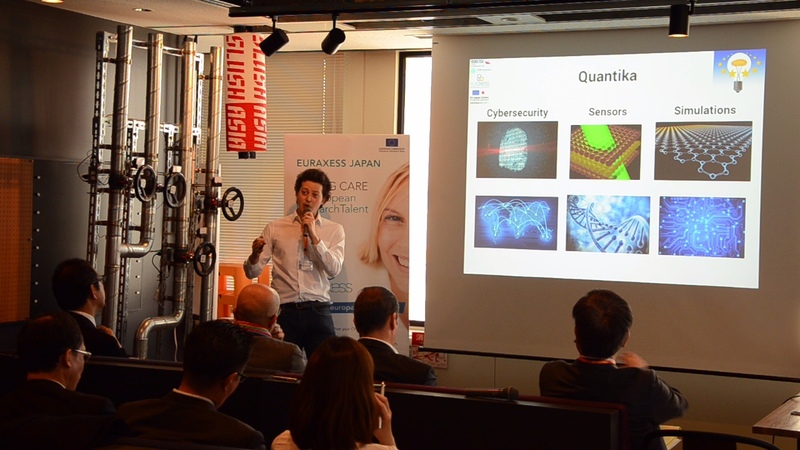 The afternoon seminars provided all the attendees with crucial insights on how to succeed in their innovation-related endeavors by looking at Europe’s potential and best practices in terms of tech transfer at large. 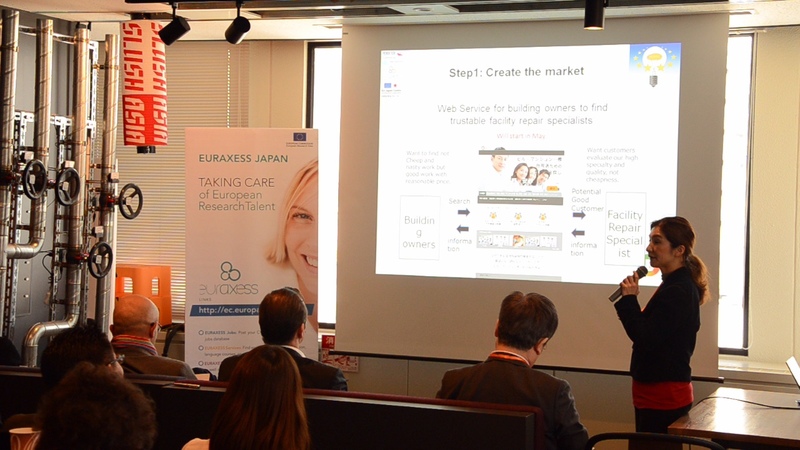 Check also our partner’s website for further info!